We are happy to provide a free quote for your next project, monthly maintenance services, or tree care. Welcome to CPL Property and Tree! CPL is owned and operated by Chad Lauletta. I have lived in Springfield for 30 years, am married with four kids, and have owned and operated CPL for 12 years. 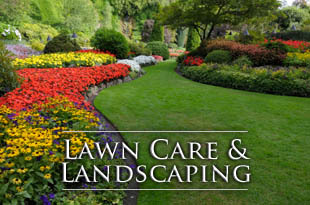 I perform all aspects of landscaping including: hardscaping, lawn service, trimming, mulching, design installation, planting, grading, water diversion, fertilization and more. 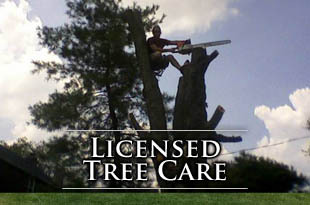 Additionally, I perform all aspects of tree work including: pruning, removal and stump grinding. 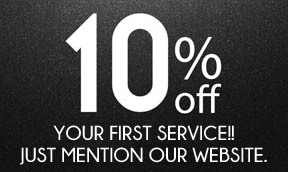 We offer discounts for first time customers, great referral incentives and off-season and senior citizen discounts. When it comes to your home, rely on CPL, I am fully licensed and insured up to 2 million dollars. 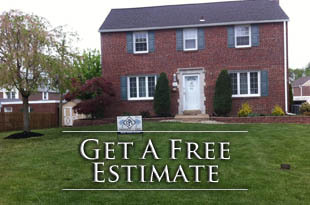 Give me a call today or fill out the form to the right for a free estimate!